'Prison life, by its monotonous routine, must necessarily have a deteriorating effect on prisoners. 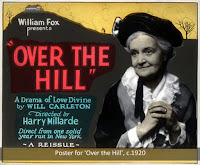 such a life, running as it does without modification, acts depressingly on the prisoner, with a view of minimising these hardening influences, music and an occasional picture show have been allowed with most gratifying results. My thanks are due to Brigadier Condon for his goodness in placing the Salvation Army Band, which is, by the way, a very good one, at my disposal to render musical selections at two or three of the prisons on different occasions; and also to the City Band, which has gratuitously favoured me with their services on one occasion for the object referred to. 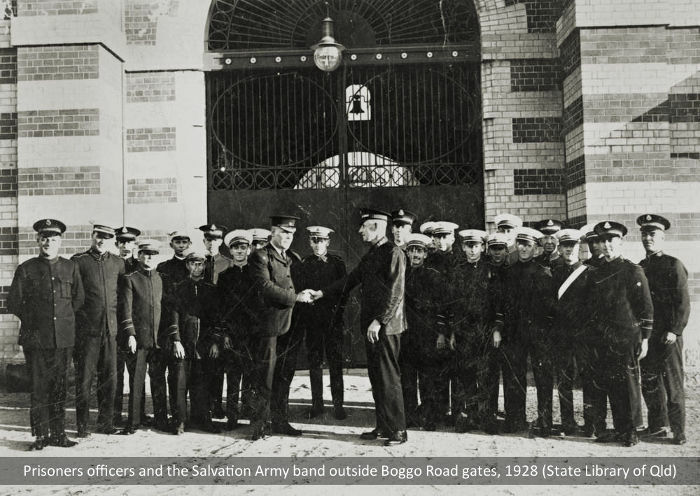 The music concerts at Boggo Road were of the sacred or classical kind, obviously chosen for the 'moral betterment' of the prisoners, and in the moribund confines of the prison it was well received. 'Seated in the courtyard of No. 2 gaol at Boggo-road on Sunday afternoon, eighty prisoners serving long sentences for various crimes, were treated to sacred band concert… When the idea was mooted, the Comptroller general of Prisons. Major Pierson, readily fell in with it. So when the Salvation Anny band marched up to the gaol it found its strange audience awaiting it in the best prison clothes. Major Pierson was also present. For about an hour prisoners and warders listened to pleasing band music. At the conclusion Major Pierson called for three cheers for the band, and the hearty response of the prisoners could be heard half-a-mile away. 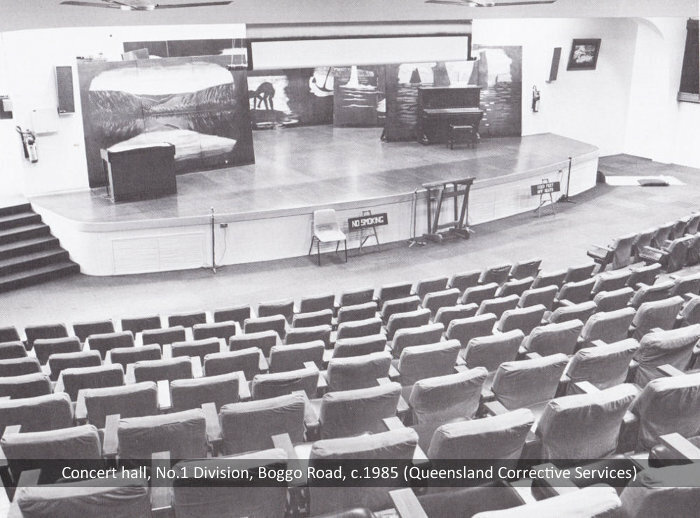 Concerts and movie screenings became a regular part of the Boggo Road calendar for decades to come, with the 'Monty Bloom Concert and Vaudeville Company' being an early favourite, and the new 1970s prison even boasted its own 'concert hall'. 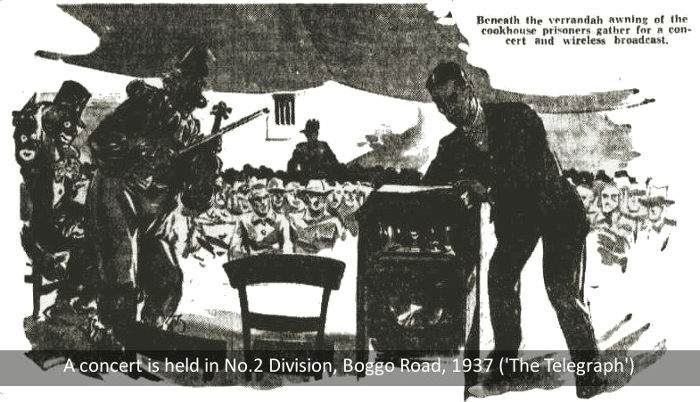 Further entertainment was provided by the installation of wireless radio in 1936 (first used for an Anzac Day commemoration) which also served to provide educational listening for the inmates. A speaker was installed in each cellblock. A regular programme of lectures and debates were in place by the 1960s, and during the early 1970s televisions were installed in exercise yard shelters. 1934: 'Music Hath Charms: Gaol-birds Sing' (The Truth). 1936: 'Radio in Gaol. 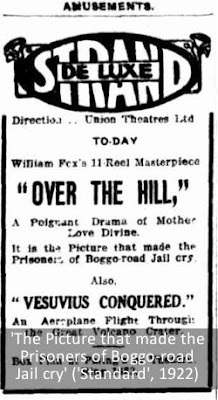 Modern Ideas Favoured' (Courier-Mail). 1936: 'Radio Sets for Prisoners' (Courier-Mail). 1936: 'Boggo Road Radio. Turned on by Minister' (Queensland Times).